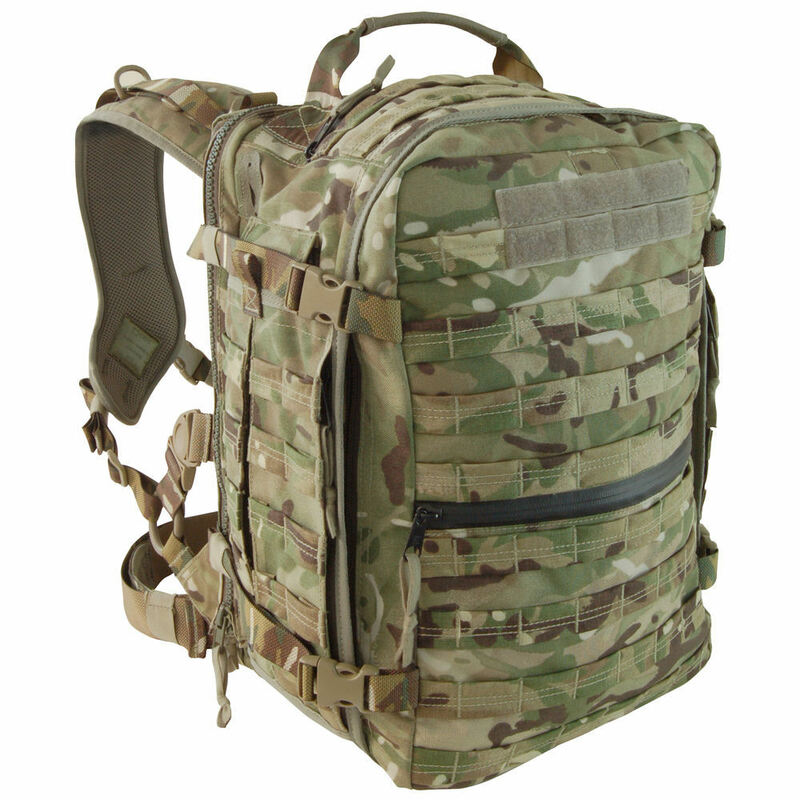 Survival Aids has partnered up with the UK manufacturer of the Osprey Body Armour carriage system to launch the Sentinel Combat Day Patrol Pack. This product has been developed as part of the ongoing UK MOD programme to deliver an improved load carriage system for British Forces personnel. Built to UK MOD standards, Sentinel products are designed to better integrate with body armour systems and increase combat soldier mobility.